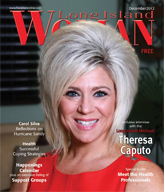 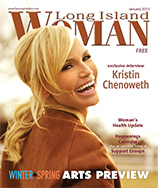 Available at over 1,000 convenient Long Island locations! 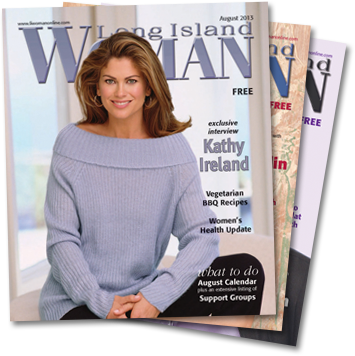 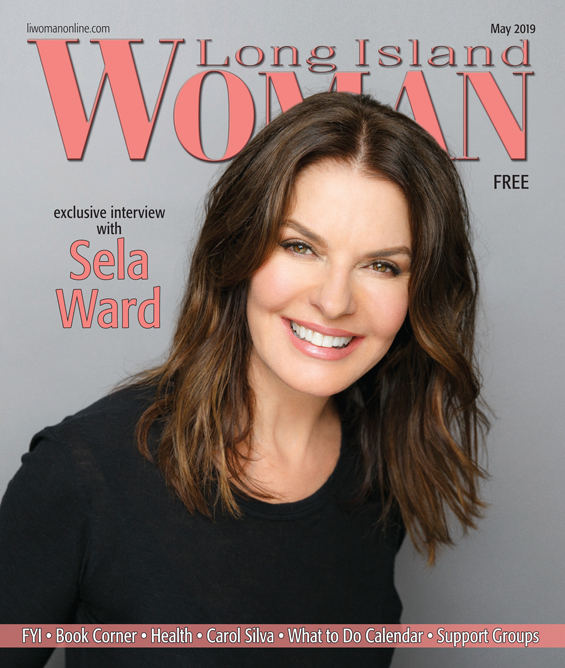 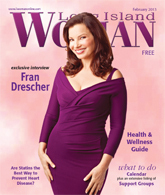 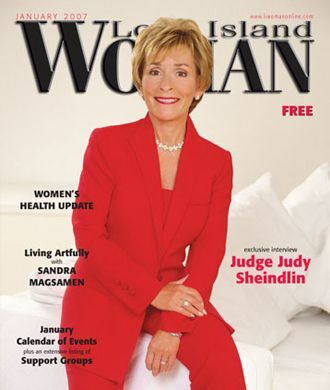 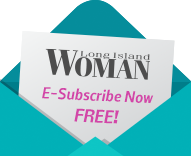 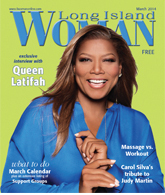 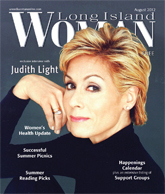 The May issue of Long Island Woman features an exclusive interview with Sela Ward. 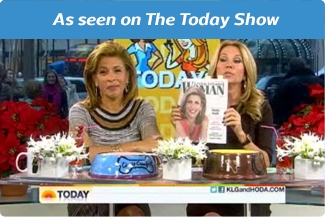 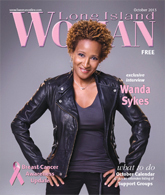 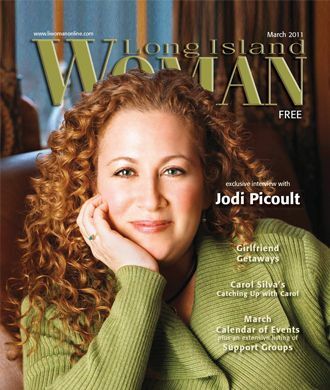 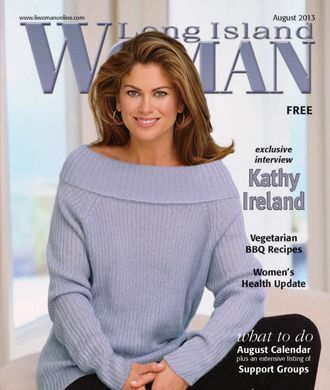 You'll also find our regular columns including FYI and Picks for May, Meet This Long Island Woman, Book Corner, Health, Carol Silva's "Catching Up With Carol," Support Groups, and the What to Do Calendar for Events and Entertainment.